I am a machine learning researcher in the Healthcare Research Group at Microsoft Research, in Cambridge (UK). My research focuses on integrating medical domain knowledge to develop statistical machine learning models to understand disease progression and heterogeneity. 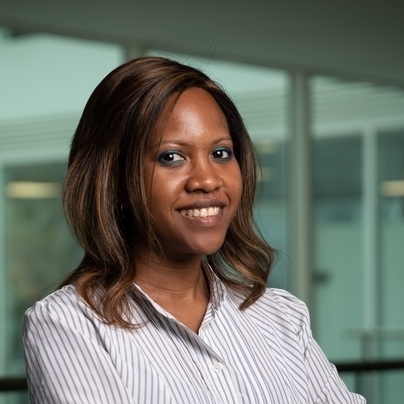 My main research interests are in probabilistic graphical modelling and causal modelling frameworks to identify subtypes of disease, in order to help develop personalized treatment and intervention strategies. I obtained a BSc in Mathematics and Statistics from London School of Economics, an MSc in Statistics from University College London and a PhD in the area of machine learning in health applications from the University of Manchester. Prior to joining Microsoft, I was a Medical Research Council Fellow at Imperial College London. A full list of my publications can be found here.